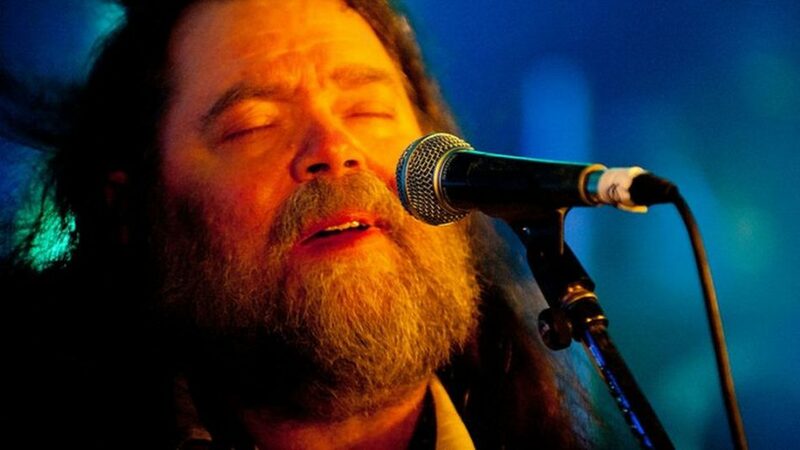 The grand-daddy of Psychedelic Rock, Mr.Roky Erickson, was here and all I can say is: We’ve seen the Elevators!!! Along with his excellent backing-group The Hounds Of Baskerville he exclusively played songs by his former band 13th Floor Elevators but for the encores. Contrary to his last concerts in Germany in 2010 the master’s voice was in brilliant condition this time though it looks like he has quite some trouble with walking and standing. 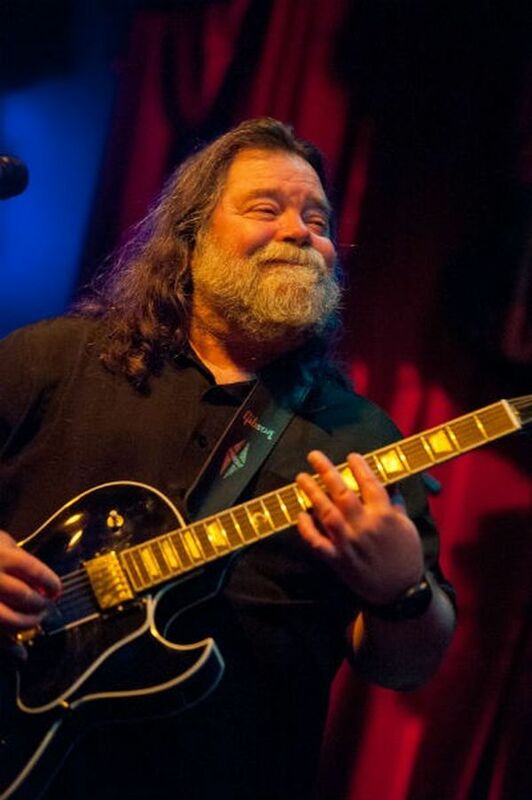 For the whole concert Roky sat on a stool and also his guitar was just for decoration since you didn’t hear a tone. But that didn’t matter ‘cause his musicians came unhindered into their own this way. And they had internalized the Elevators down to detail like the electric jug (imitated from keyboards). So you had the chance to hear hymns like „She Lives“, „Reverberation“, „Kingdom Of Heaven“, „Slip Inside This House“ and of course “You’re Gonna Miss Me” in a sound as authentic as possible to the original band that probably only very few ever had the luck to experience. For a live-version of “I’ve Got Levitation” from Amsterdam please click this link. This was a concert between goose-bumps-effects and “…are we really living to see this for real?” Even if the man would never perform again he raised his long deserved monument with this tour! 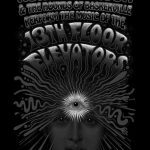 And for those who forgot it became apparent how many fantastic songs the Elevators had in their songbook. Songs that didn’t lost even a bit of their impact even 50 years later. The concert I attended would have benefited from a more elaborate lightshow but besides those trifles there was really nothing to complain. 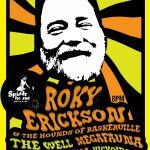 And it was the perfect prove of what I always said: put a sympathetic band behind Roky and you could really hear the difference. 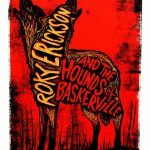 The Hounds Of Baskerville were a perfect support and as a result I saw one of the best concerts in years!! !